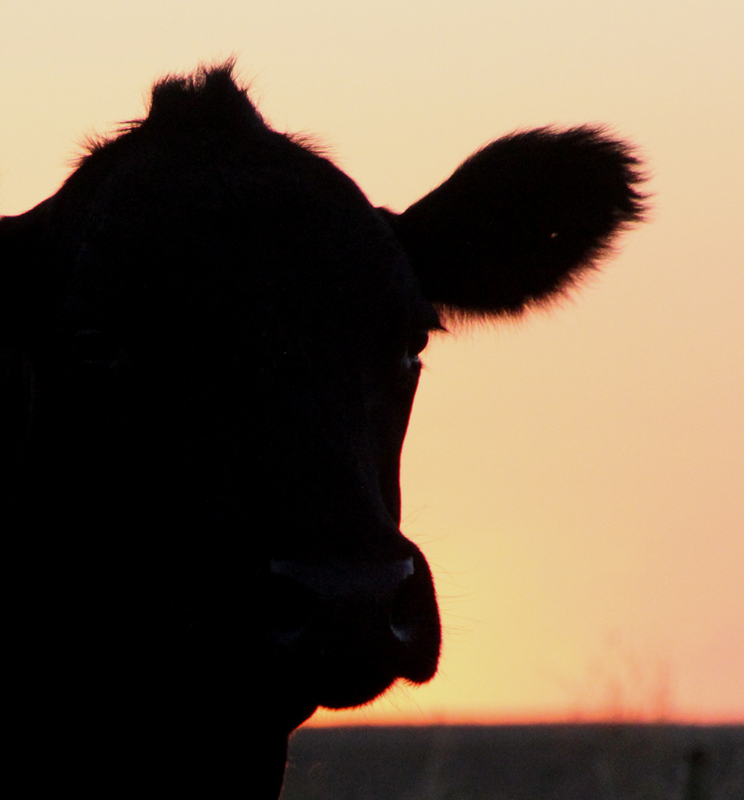 Kids, Cows and Grass: Year of the Farmer - It's time to join the conversation! Year of the Farmer - It's time to join the conversation! If I wanted to know what goes on in a steel mill, I'd ask a steel mill worker...so I hope if you are interested in what happens on a farm, you would ask a farmer! But conversation is a 2-way street. In order to have your questions answered, you need to be able to connect with a farmer. There are many, many farmers and ranchers in America trying to do just that--talk with consumers about where their food comes from. But we still need more people willing to have that conversation! Today on the RamZone.com blog, I have written a guest post about joining the conversation. Year of the Farmer | Debbie Lyons-Blythe: Farmers, It's Time to Join the Conversation!